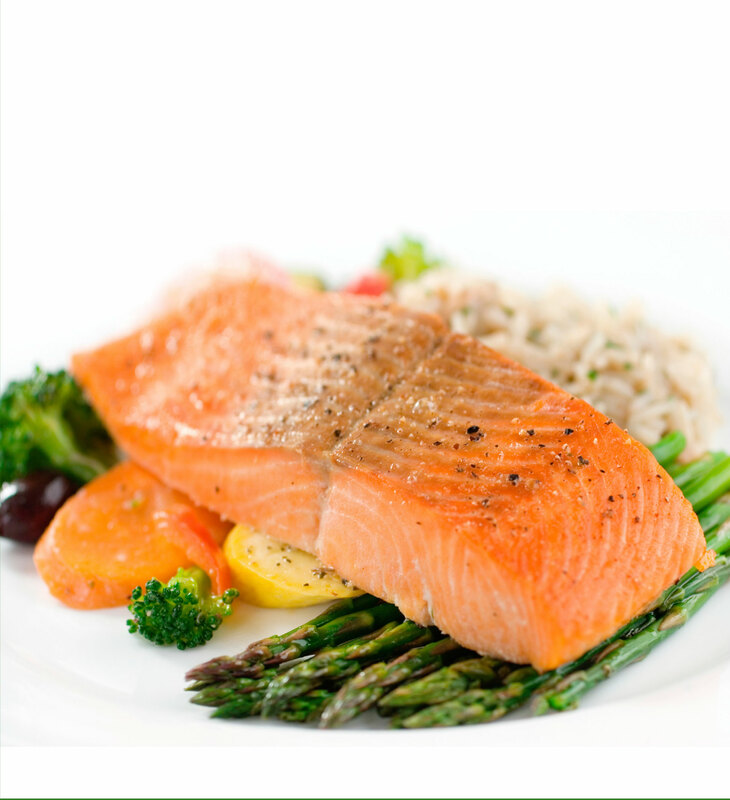 Studies have shown that the highest concentration of fatty acids DHA and EPA can be found in fish that live in cold water or in fish such as: salmon, mackerel and tuna. ALA fatty acid can be found in some hazel fruits and certain vegetable oils. Important to mention is that the body converts ALA acid into DHA and EPA acid. Great for the body and the heart. Over the last ten years, several studies have shown that omega-3 fatty acids significantly improve heart health and reduce the risk of cardiac complications. Also, studies have shown that men with the lowest levels of omega-3 in their blood have a 81% more likely to experience sudden cessation of heartbeat (heart attack), of those men who have high blood levels of omega-3 acids. Lower the level of triglycerides. Reduce the risk of heart attack. Omega-3 acids are useful for the rest of the body. For example, they can help in some inflammation, such as arthritis or pain in menstrual cycle, also they are useful for the people who suffer from osteoporosis. Omega-3 acids have a beneficial effect on mental health. Studies have shown that depression was more common in individuals who consumed small amounts or not at all consumed omega-3 fats acids. 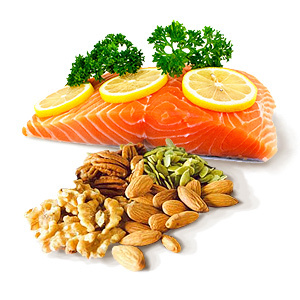 Today many experts use programs that include omega-3 fats in order to improve patients mental health. Individuals suffering from anorexia have extremely low levels of fatty acids in their diet. As “excess fat” means weight loss? Omega-3 acids are not only good for our general health, but also can improve the result of diet and exercise for weight loss. Studies have shown that people who are trying to lose weight with the help of exercises and diets, they can better control blood sugar and cholesterol, if omega-3 fatty acids are part of their diet. How much omega-3 should have in the diet? Experts recommend every day to enter minimal 500 mg. Omega-3 fats. The best way is fish, especially “fatty”, to be part of our diet. Note:Keep in mind that some types of fish may contain high levels of compounds that are unsuitable for women who plan to become pregnant, are already pregnant, or those who have a small baby / child nursing.